AMD has announced the appointment of Mike Rayfield as senior vice president and general manager of AMD Radeon Technologies Group (RTG), and David Wang as senior vice president of engineering for RTG. Both will report to President and CEO Dr. Lisa Su. Rayfield will be responsible for all aspects of strategy and business management for AMD’s graphics business including consumer graphics, professional graphics and semi-custom products. Wang will be responsible for all aspects of graphics engineering, including the technical strategy, architecture, hardware and software for AMD graphics products and technologies. Rayfield brings to AMD more than 30 years of technology industry experience focused on growth, building deep customer relationships, and driving results. Rayfield joins AMD from Micron Technology, where he was senior vice president and general manager of the Mobile Business Unit. Under Rayfield’s leadership, Micron’s mobile business achieved significant revenue growth and improved profitability. Prior to Micron, Rayfield served as general manager of the Mobile Business Unit at Nvidia, where he led the team that created Tegra. With more than 25 years of graphics and silicon development experience, Wang brings deep technical expertise and an excellent track record in managing complex silicon development to AMD. Wang rejoins AMD from Synaptics, where he was senior vice president of Systems Silicon Engineering responsible for silicon systems development of Synaptics products. Under Wang’s leadership, Synaptics more than quadrupled its design team through acquisition and organic growth. Prior to joining Synaptics, Wang was corporate vice president at AMD responsible for SoC development of AMD processor products, including GPUs, CPUs and APUs. Previously, Wang held various technical and management positions at ATI, ArtX, SGI, Axil Workstations and LSI Logic. 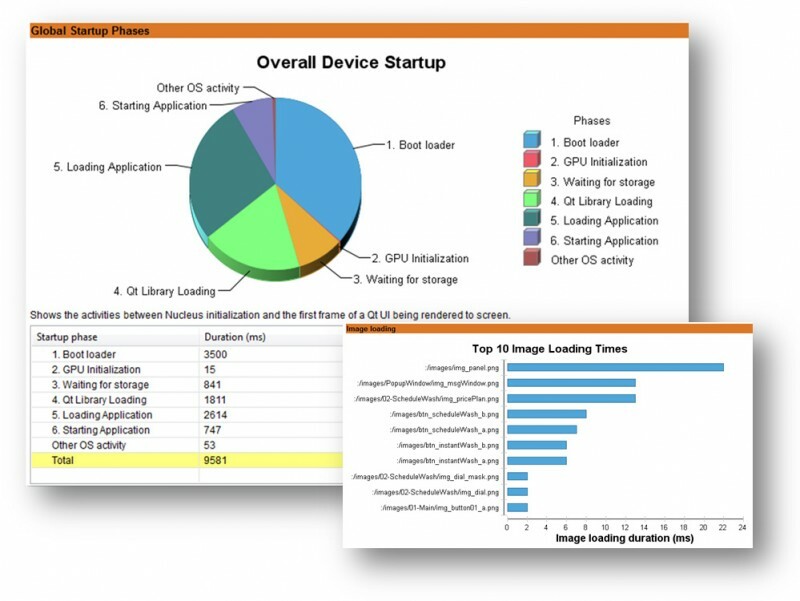 Jon Peddie Research (JPR), a market research and consulting firm focused on graphics and multimedia offers its annual review of GPU developments for 2017. In spite of the slow decline of the PC market overall, PC-based GPU sales, which include workstations, have been increasing, according to the review. In the mobile market, integrated GPUs have risen at the same rate as mobile devices and the SoCs in them. The same is true for the console market where integrated graphics are in every console and they too have increased in sales over the year. The market for, and use of, GPUs stretches from supercomputers and medical devices to gaming machines, mobile devices, automobiles, and wearables. Just about everyone in the industrialized world has at least a half dozen products with one a GPU, and technophiles can easily count a dozen or more. The manufacturing of GPUs approaches science fiction with features that will move below 10 nm next year and have a glide-path to 3 nm, and some think even 1 nm—Moore’s law is far from dead, but is getting trickier to coax out of the genie’s bottle as we drive into subatomic realms that can only be modeled and not seen. 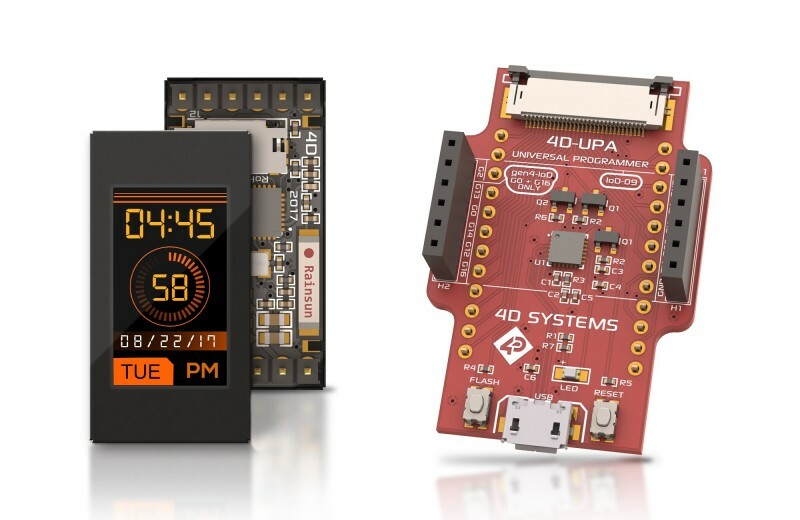 Over the past 12 months JPR has a seen a few new, and some clever adaptations of GPUs that show the path for future developments and subsequent applications. 2017 was an amazing year for GPU development driven by games, eSports, AI, crypto currency mining, and simulations. Autonomous vehicles started to become a reality, as did augmented reality. The over-hyped consumer-based PC VR market explosion didn’t happen, and had little to no impact on GPU developments or sales. Most of the participants in VR already had a high-end system and the HMD was just another display to them. Mobile GPUs, exemplified by products from Qualcomm, ARM and Imagination Technologies are key to amazing devices with long battery life, screens at or approaching 4K, and in 2017 people started talking about and showing HDR. JPR’s review says that many, if not all, the developments we will see in 2018 were started as early as 2015, and that three to four-year lead time will continue. Lead times could get longer as we learn how to deal with chips constructed with billions of transistor manufactured at feature sizes smaller than X-rays. Ironically, buying cycles are also accelerating ensuring strong competition as players try to leap-frog each other in innovation. According to JPR, we’ll see considerable innovation in 2018, with AI being the leading application that will permeate every sector of our lives. 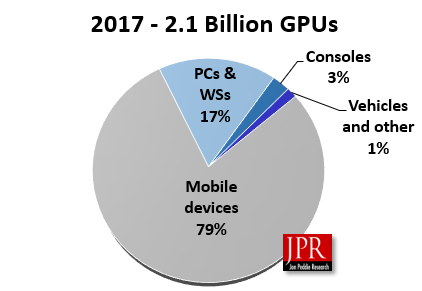 The JPR GPU Developments in 2017 Report is free to all subscribers of JPR. Individual copies of the report can be purchased for $100. Connect Tech now offers NVIDIA Quadro and Tesla GPUs on its COM Express + GPU Embedded Platform. The platform combines Intel processors with NVIDIA GPUs into a ruggedized small form factor embedded system. 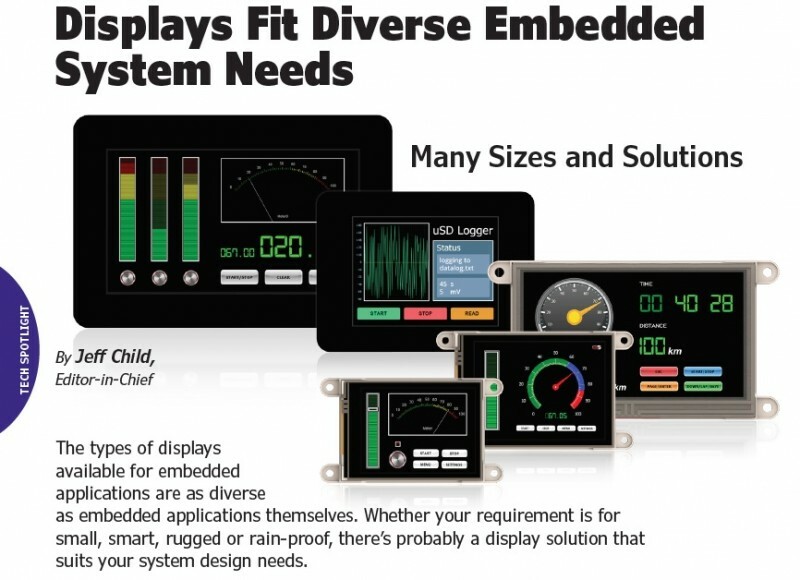 This is an ideal platform to enable deployable multi-Teraflop CUDA solutions in a small rugged solution. 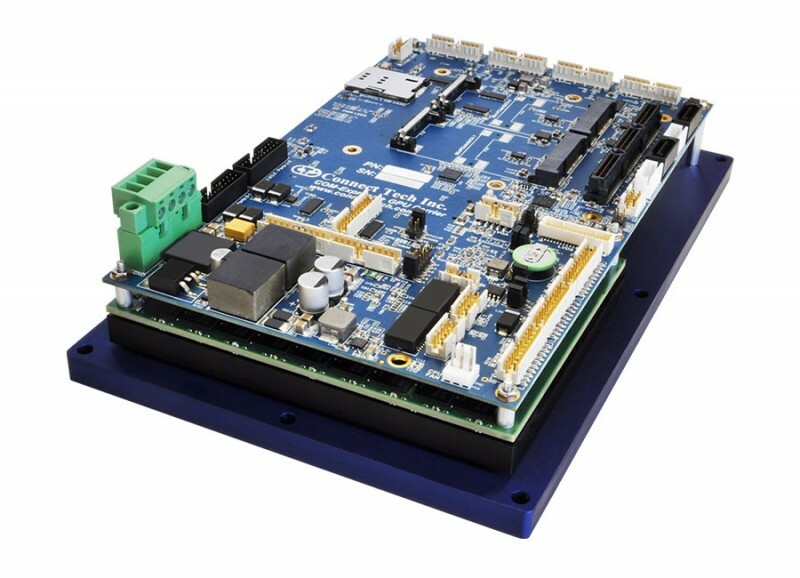 This embedded system exposes all of the latest generation interconnect including: Gbit Ethernet, USB 3.0 and 2.0, DisplayPort++, VGA, LVDS, SATA III, GPIO, I2C, mSATA, miniPCIe, PCIe/104 and SD Card Expansion. The system uses all locking ruggedized positive latching connectors. It eases the challenge of cooling multiple processors with the use of the company’s Unified Thermal Extraction Baseplate that can be mounted directly into an enclosure or chassis for further thermal dissipation. 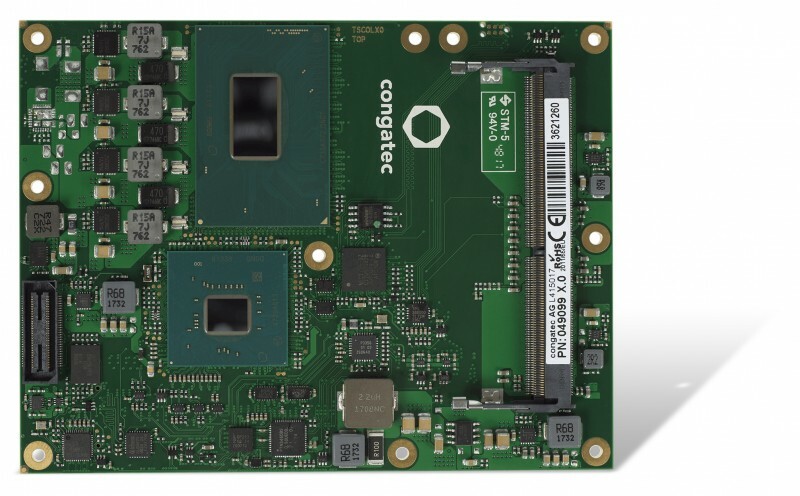 The COM Express + GPU Embedded System from Connect Tech combines Intel Skylake and Kaby Lake x86 processors with high-end NVIDIA GPUs. 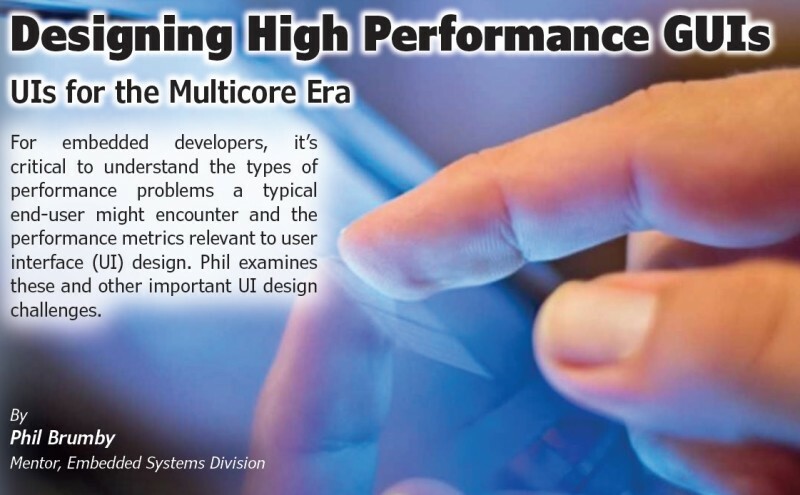 Users can choose from highest-end, highest-performance models or from low-powered extended temperature models all ideal for high-end encode/decode video applications or GPGPU CUDA processing applications.